The MicroHAWK® family of barcode readers offers the most versatile decoding power available. Built on the highest-performance imaging engine in its class, MicroHAWK readers offer an array of modular hardware options to take on any decoding task in three micro form factors. Paired with the WebLink browser-based barcode reading interface, plus liquid lens autofocus (ID-30 and ID-40), MicroHAWK is unrivaled in the industry for intuitive setup and use by any operator. Using MicroHAWK is as easy as plugging in power and opening a browser. 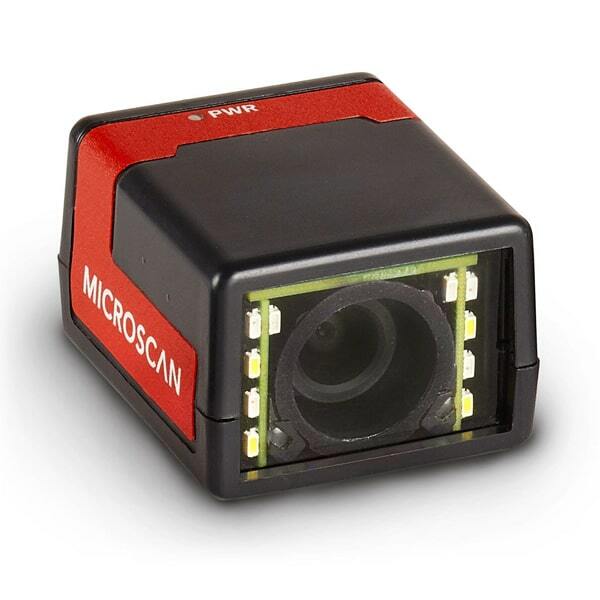 The world’s smallest full-featured and fully-integrated barcode imager, ID-20 offers OEMs and engineers a perfect set of value and performance options in a tiny, simple, and streamlined solution for embedded designs or WIP traceability. ID-20, the only reader of its kind, offers a single-cable solution that uses USB for both communication (USB 2.0 High Speed and Ethernet over USB) and power to enable plug-and-play integration. Mini is now micro and incredibly easy to use.